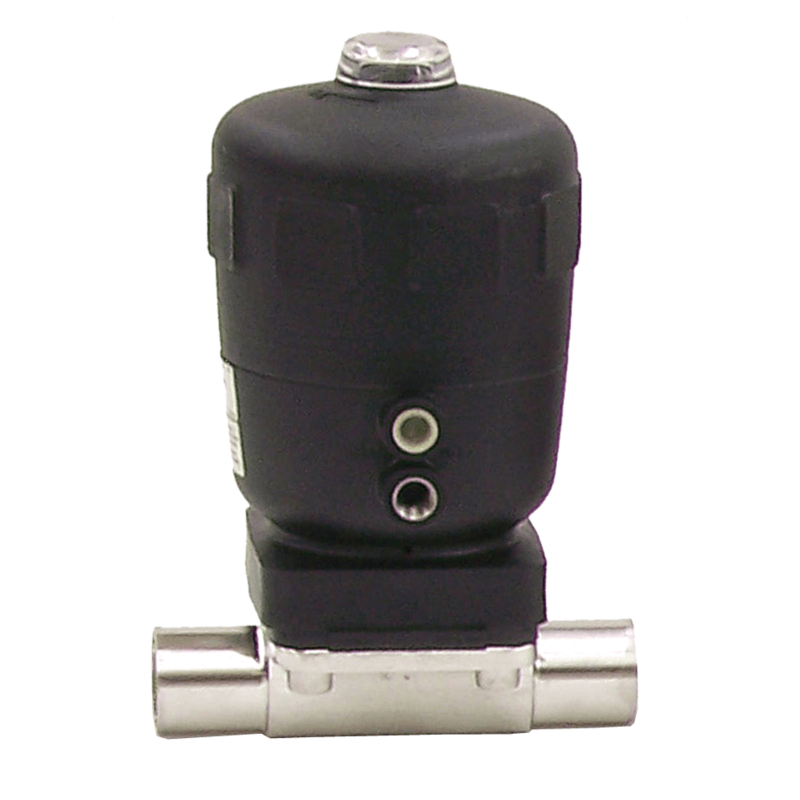 TOP-FLO® SRS 50 Actuators For Diaphragm Valves – Top Line Process Equipment Co. Please call Top Line for technical information. 814-362-4626 or download our brochure.